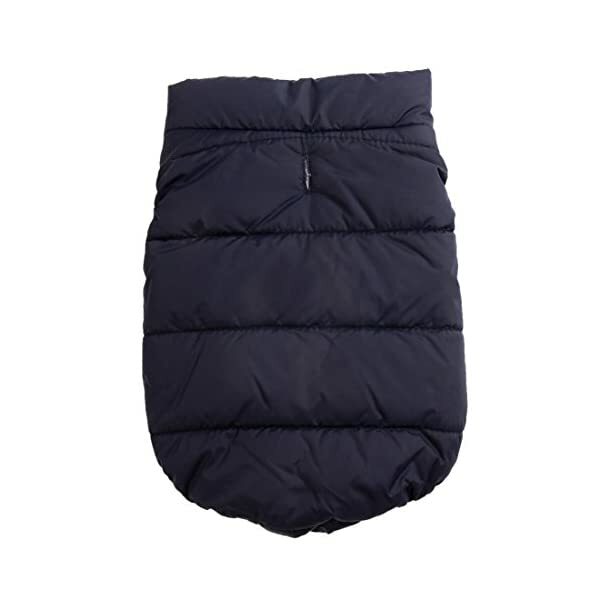 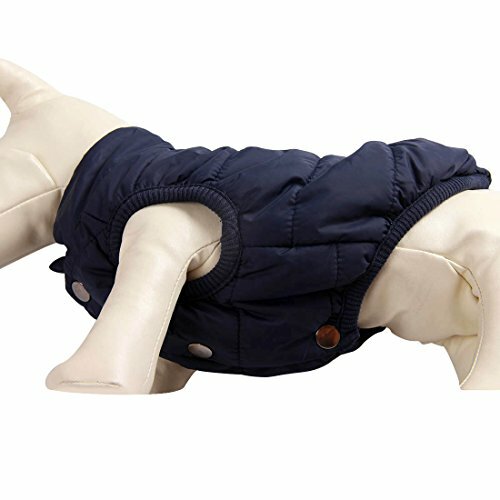 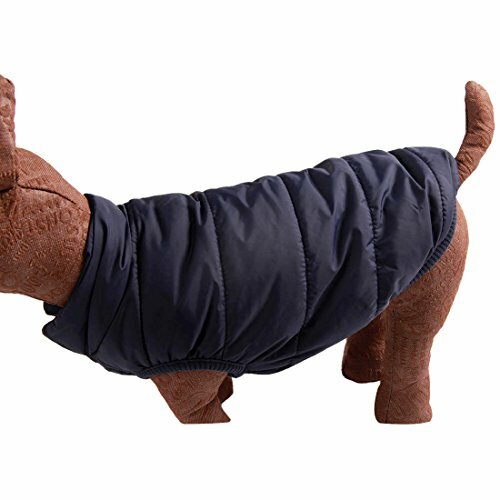 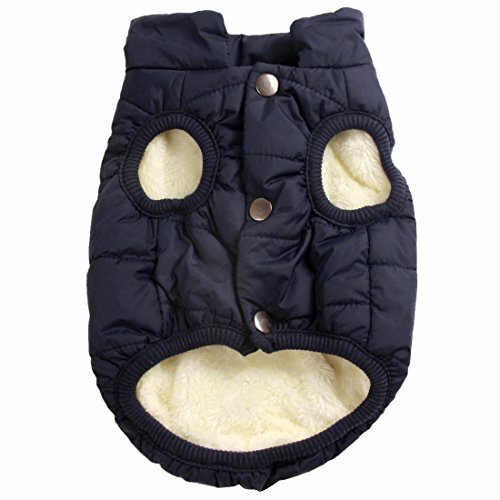 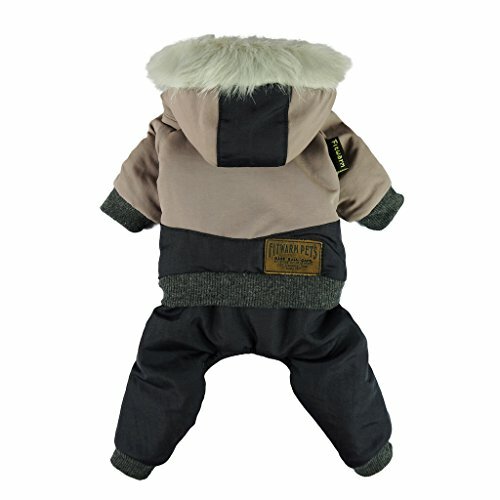 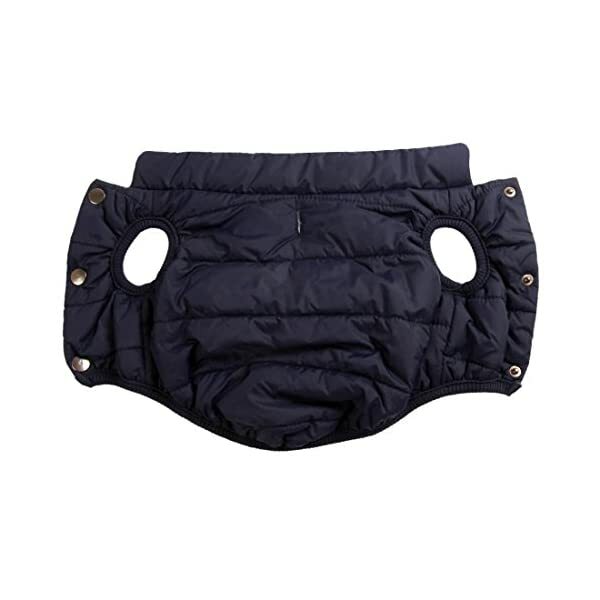 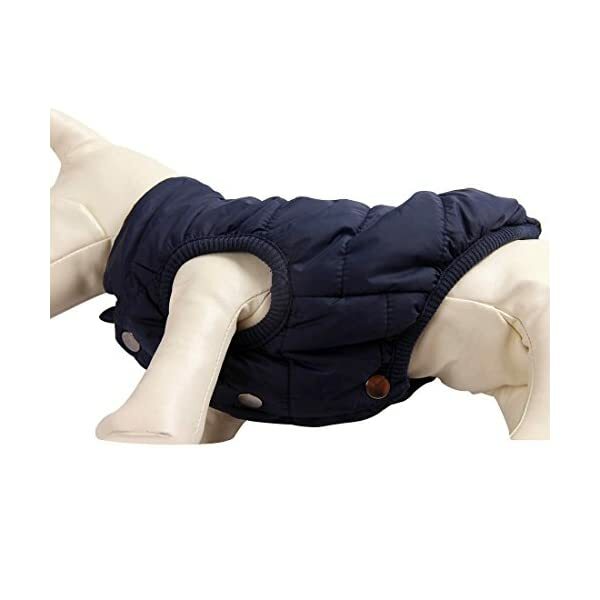 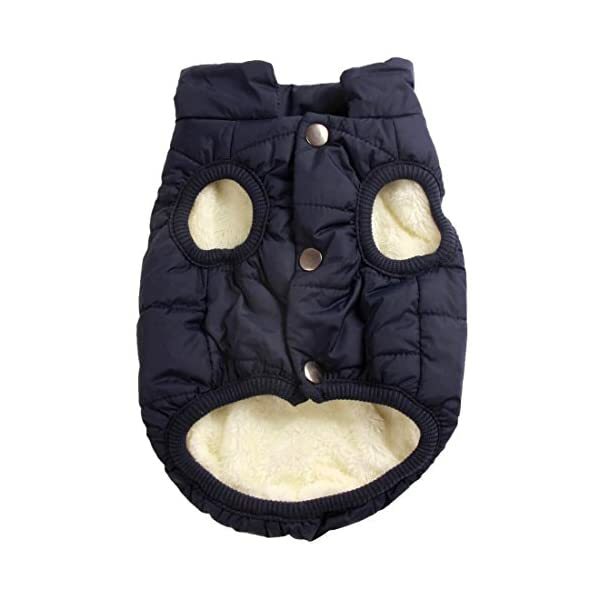 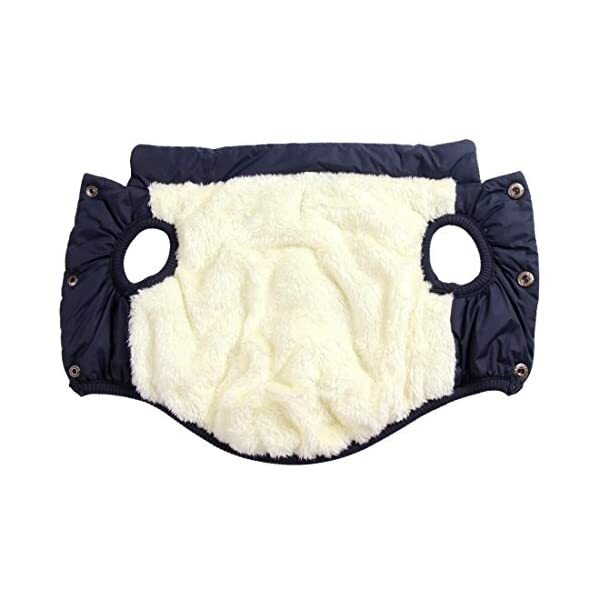 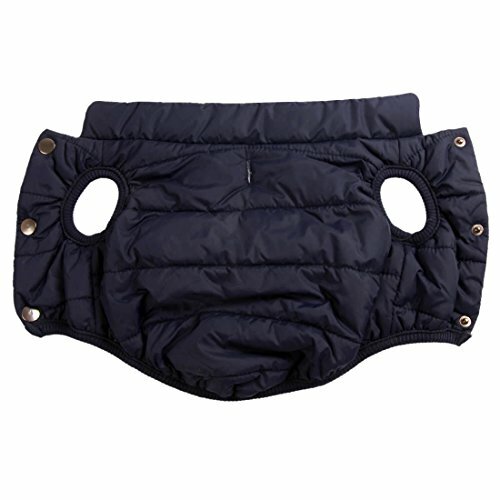 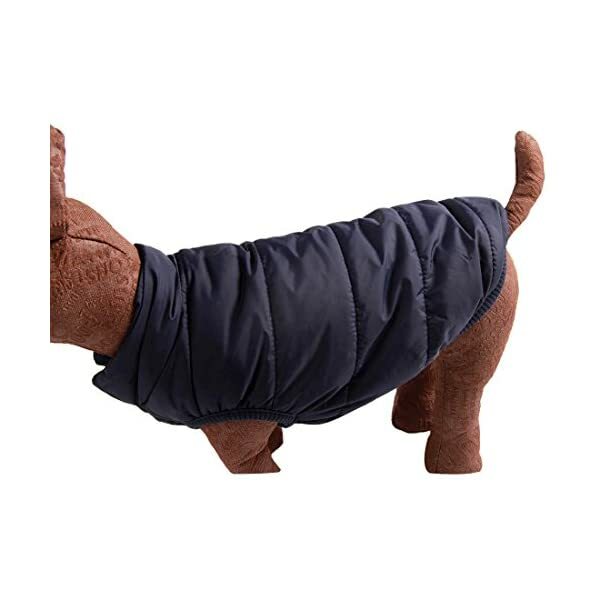 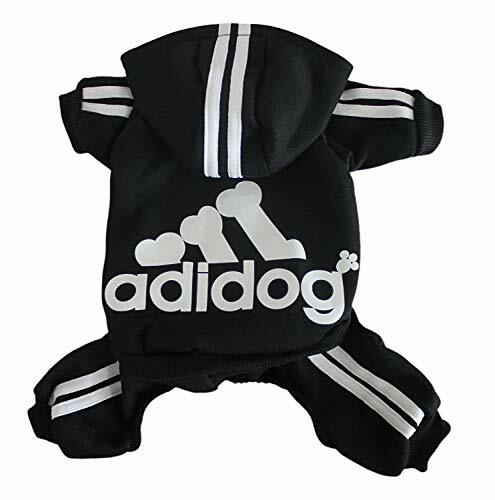 Sturdy stitches process dog’s jacket,Easy put on and take off with metal snaps. 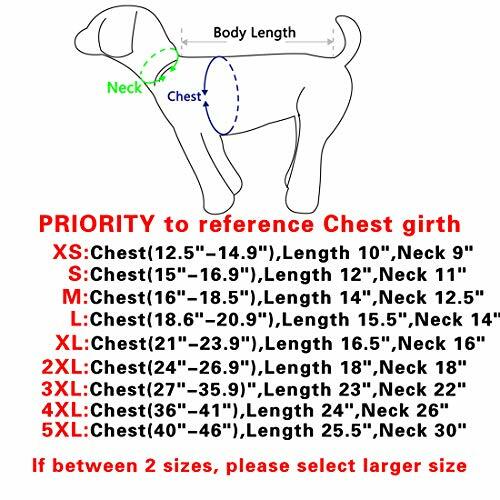 NOTE:Please measure your dog before ordeBlue,GIVE PRIORITY to reference chest girth(Don’t too tight when measuring). 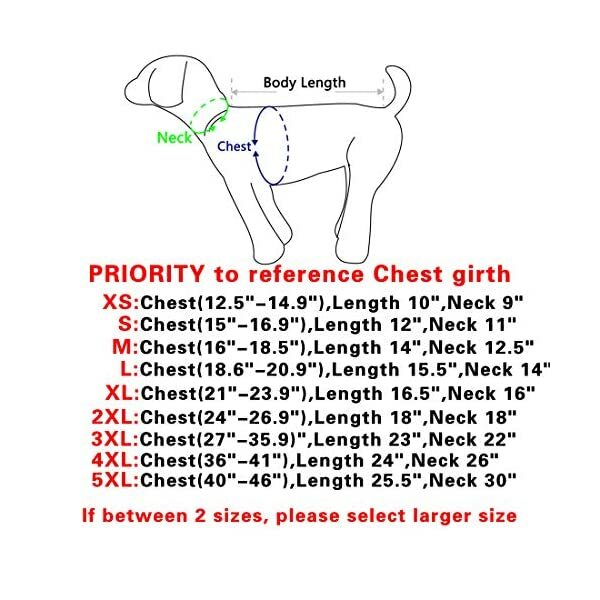 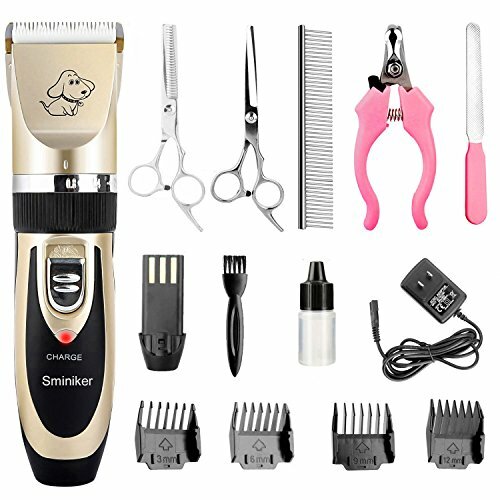 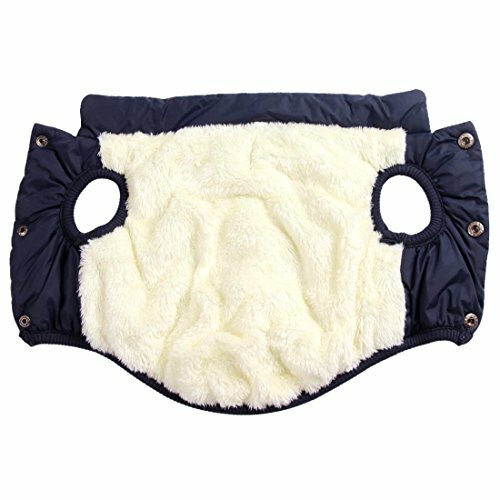 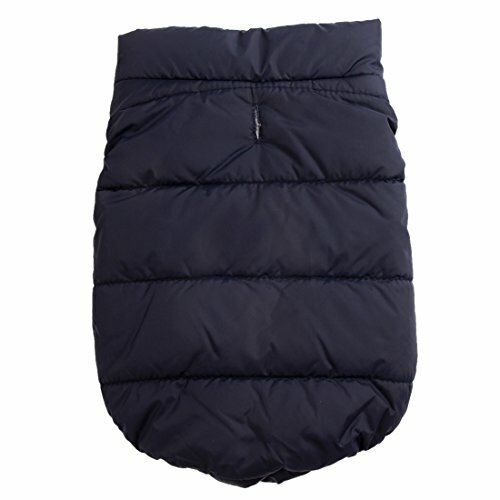 Size XS:Chest(10.1″-12.5″),Neck9.5″,Lenth9.5″,NOTE:Please measure your dog before ordered,GIVE PRIORITY to reference chest girth(Don’t too tight when measuring).